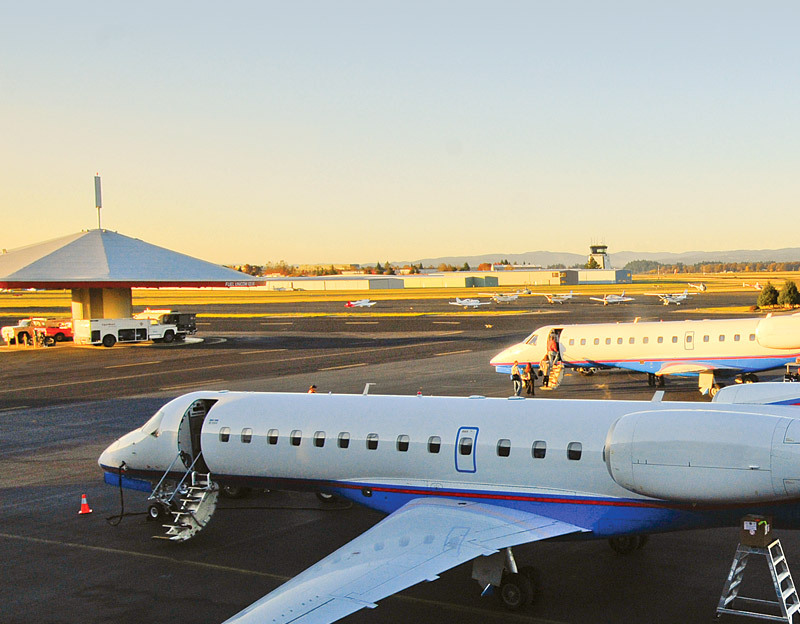 The airport is home to local corporate flight departments, aircraft charter services, air ambulance services, flight schools, aircraft maintenance and repair operations, corporate air shuttle service, and a U.S. Customs and Border Protection office for international flights. 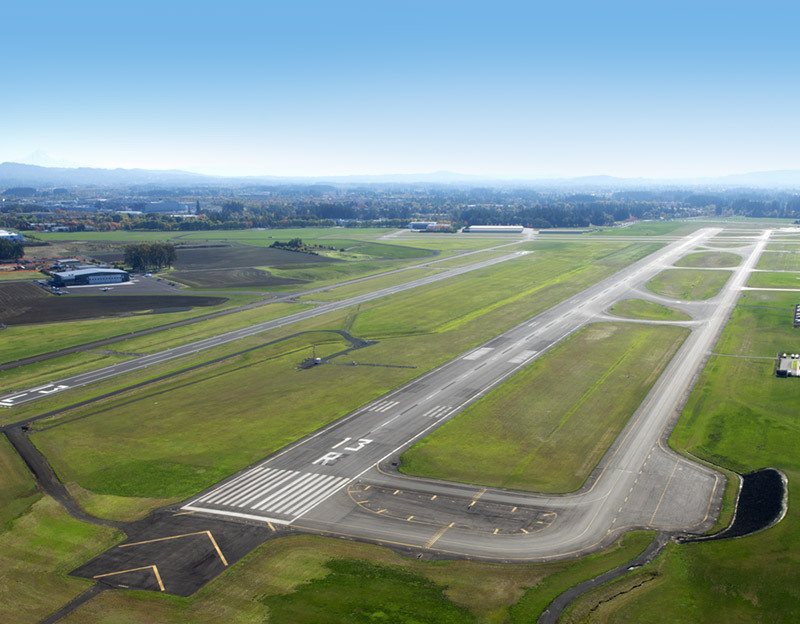 In all, more than 25 businesses operate on-airport. 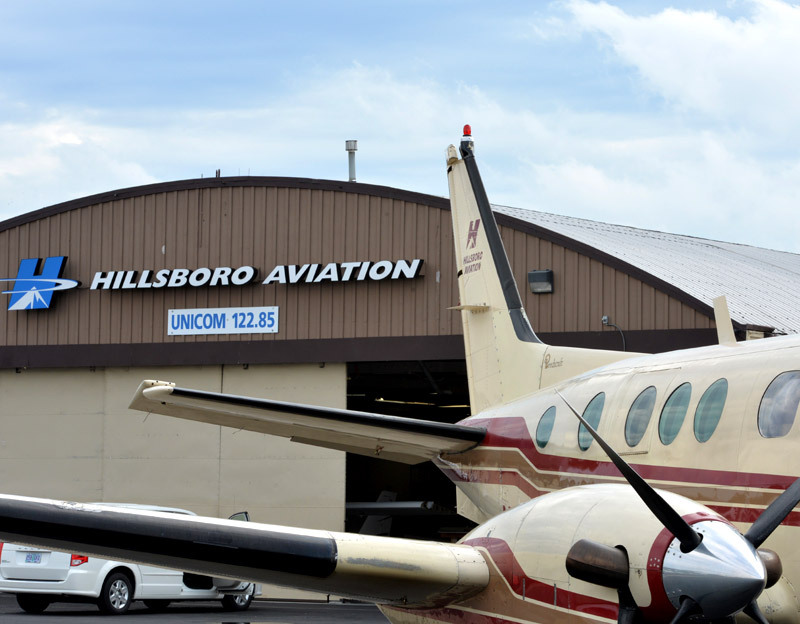 Hillsboro has three runways (6,600-feet, 3,821-feet and 3,600-feet), an FAA air traffic control tower and an instrument landing system. 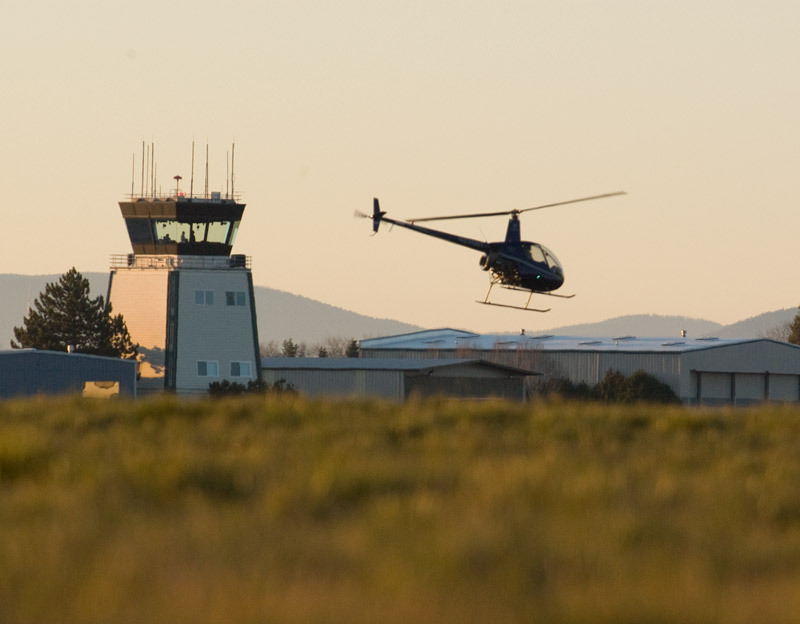 We are committed to maintaining a quality general aviation program as a viable part of our aviation system. 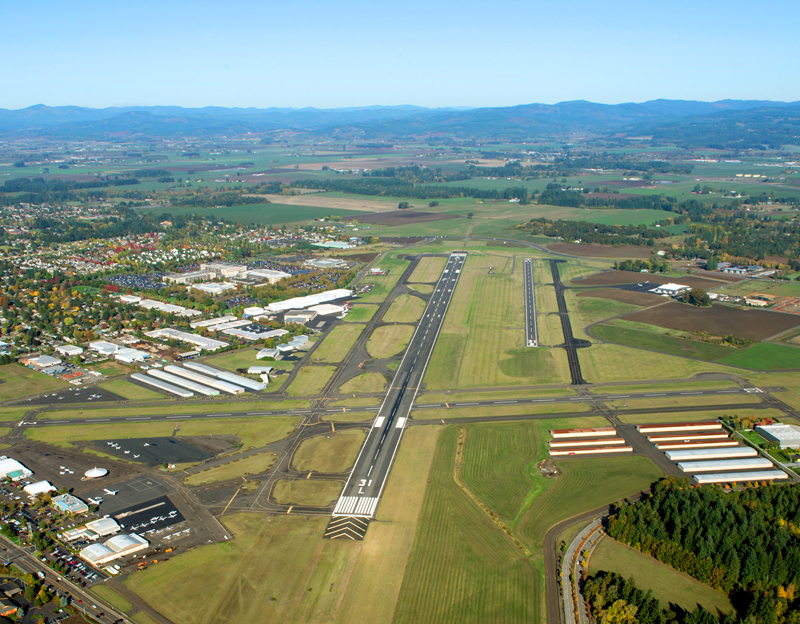 Thus, we’ve developed a four-part approach to achieving financial self-sufficiency for our general aviation airports. 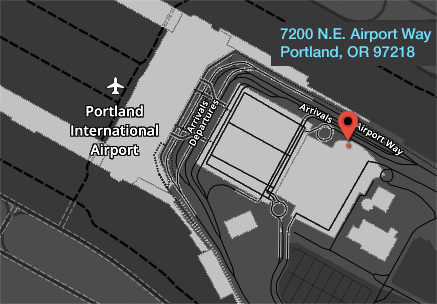 U.S. Customs and Border Protection serves the airport and international flights may park on the north end of the terminal ramp. The facility is open Monday through Friday from noon to 8 p.m.
With the help of a planning advisory committee, we’re currently updating the airport master plan. Using the 2005 master plan as the foundation of the study, this update will determine the role of the airport and provide a better understanding of the complex relationship between aviation and non-aviation uses, adjacent land uses, and create an integrated plan. 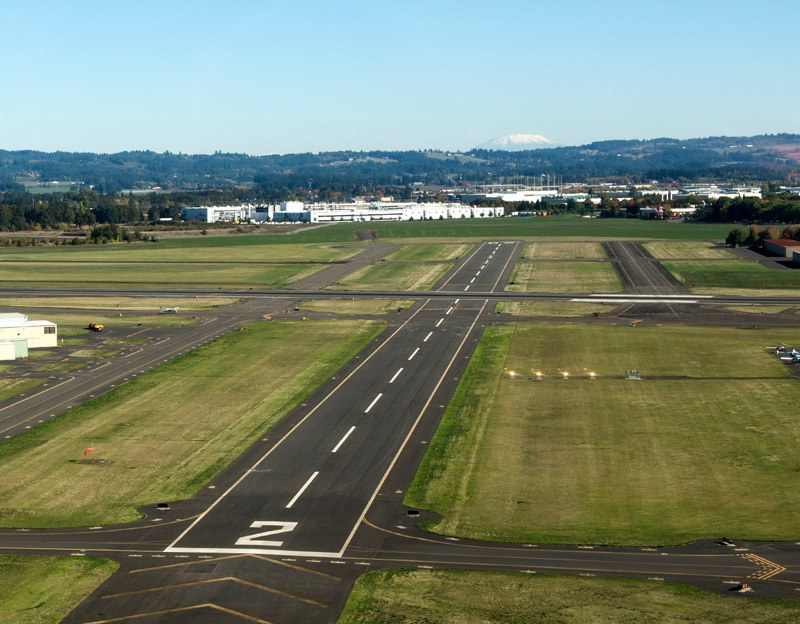 We’re working with the Federal Aviation Administration to make the runway and the safety area at the north end of Hillsboro Airport’s Runway 13R-31L comply with current FAA airfield design standards. 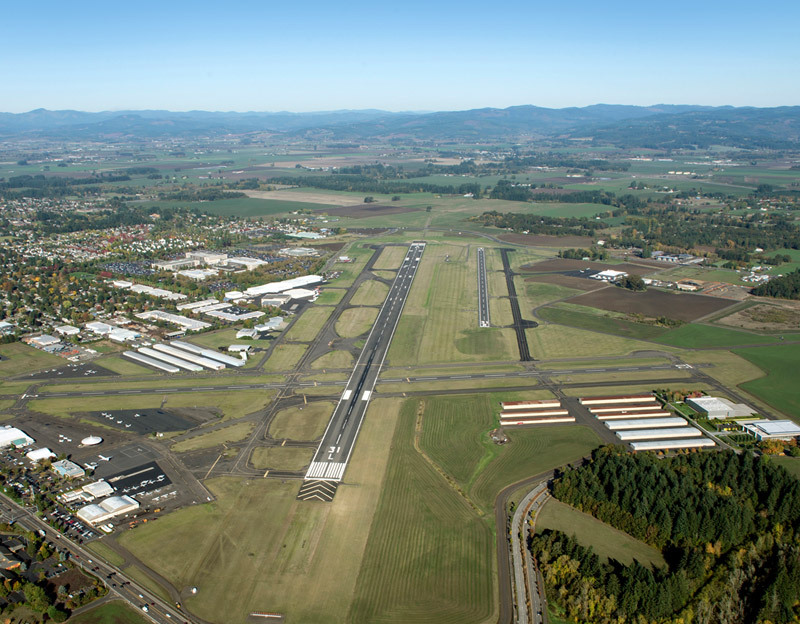 With a robust development plan and supporting land sites, Hillsboro is well-suited to accommodate business growth.